Kidsacademy is a library for Kids Education & Kindergarten School with predefined web elements which helps you to build your own site. 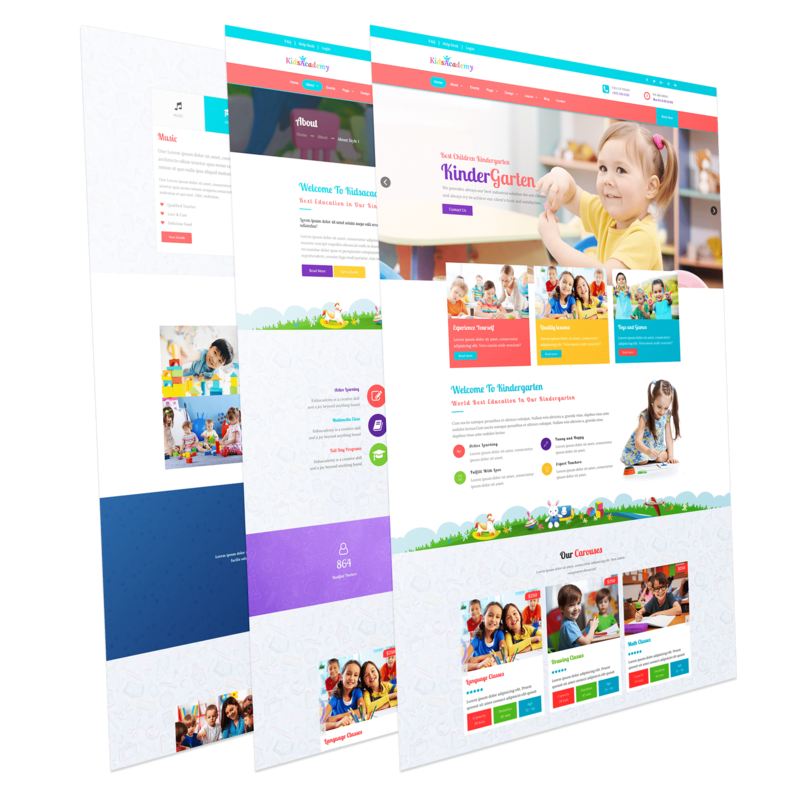 This template is suitable for children, kidsschool, childschool, course, education, kids or a Preschool website. Kidsacademy is based on Gantry5 framework.